Mother’s Day is Sunday. Although the weather is looking like rain, there’s still plenty to do. 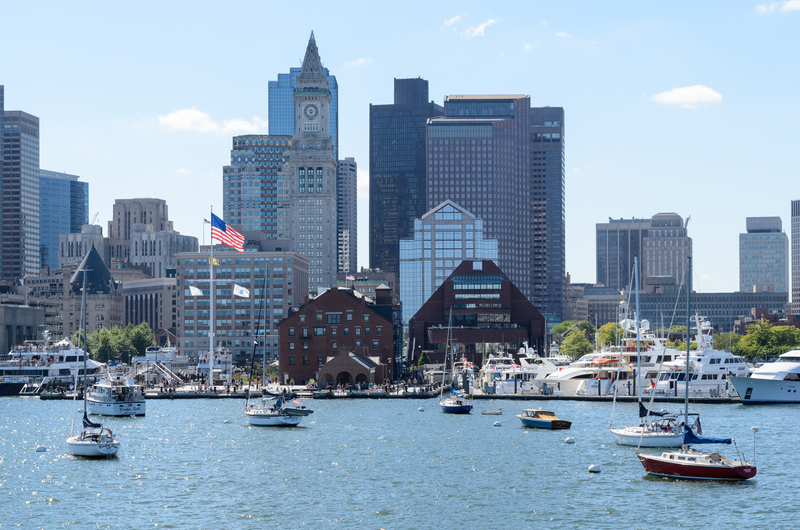 This entry was posted in Misc and tagged 2017, boston, bostonchefs, cruise, ducking, Eventbrite, metro, mommy poppins, mother, mother's day, Open Table.